This screening presents a mix of new films and award-winning past work from current students and recent graduates which span the storytelling spectrum of live action drama, documentary, and animation. Guided by a dynamic team of faculty including award-winning filmmakers James Lujan (Taos Pueblo), Kahlil Hudson, Craig Tompkins, and Mats Reiniusson—the talent and energy coming from the students at IAIA signals an exciting future for Native cinema. After the screening, Cinematic Arts will present awards during the Fifth Annual CINE Student Filmmaker Awards. Two of the IAIA Student films, Casuist and The Entrada, have been featured at the Santa Fe Film Festival, The Phoenix Film Festival, and NM Filmmakers Showcase. Now in its fifth year, IAIA’s Cinematic Arts and Technology (CINE) is encouraging, training, and inspiring a new generation of Native filmmakers by providing them with the tools and a curriculum founded on the principles of meaningful storytelling, technical proficiency, ethical behavior, and a knowledge of cinematic history and concepts. 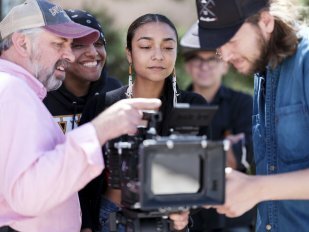 IAIA is taking a leadership role in addressing the critical lack of American Indian representation in film, television and the media by offering a BFA degree in film, and is the only tribal college in the United States to do so. 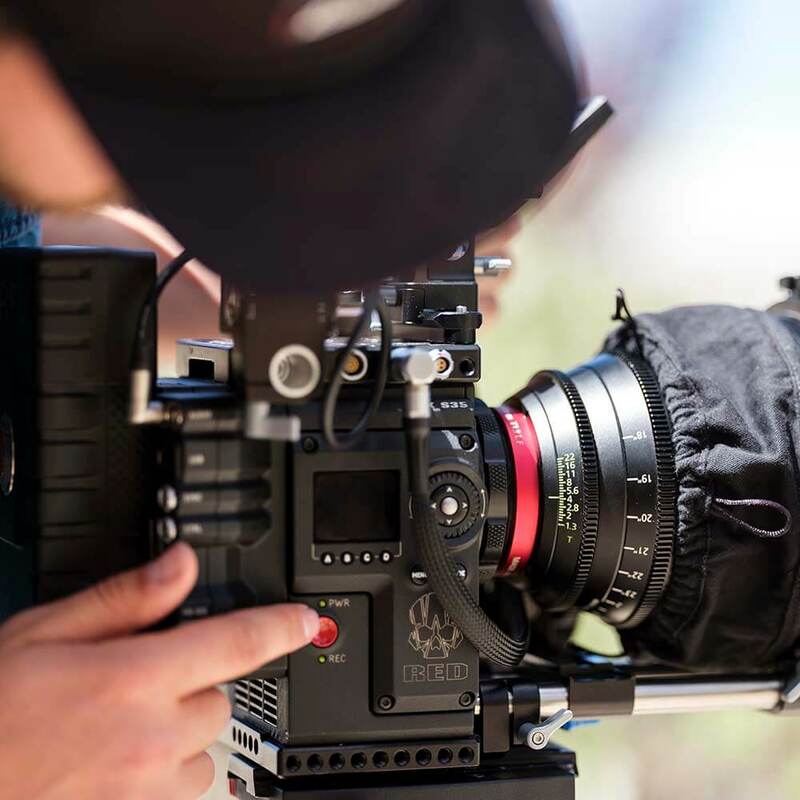 Cinematic Arts and Technology (CINE) students graduate with a diverse skill set to succeed professionally in the multimedia industry or to pursue further studies in graduate level programs. The CINE program prepares students to be strong candidates in a number of industries, including commercial graphic design, film making and multimedia fine art.